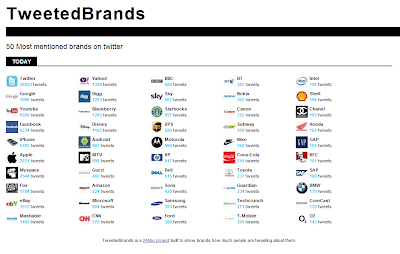 We're thrilled to announce that we've just launched TweetedBrands (prev. twittrat.se)! !